The landing site REFSMMAT was another of the many frames of reference used during an Apollo flight. It was carefully chosen to aid a landing crew by having their attitude displays, the FDAIs, or 8-ball, give readings that made sense to a pilot approaching the lunar surface. This frame of reference was defined as being the attitude of the landing site with respect to the stars at the predicted time of landing. The actual orientation of the landing site, of course, continuously changed as the Moon rotated on its axis and only matched the landing site REFSMMAT at one moment in time. This coincidence of the two was known as the 'REFSMMAT 00 time' and therefore also represented the intended time of landing. When properly aligned to this REFSMMAT, the platform's x axis would be parallel to a vertical line running from the centre of the Moon, out through the landing site position. Its z axis would be tangential to the landing site parallel with the CSM's orbital plane and therefore with the LM's approach path, pointed in the direction of flight. 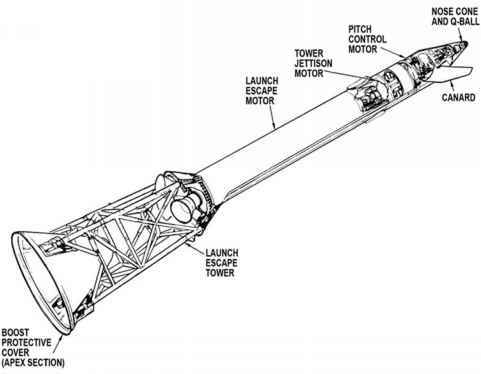 This frame of reference was chosen so that if the LM landed at the planned time and place, and in a fully upright attitude and pointing forward, its FDAI display should show 0 degrees in all axes.